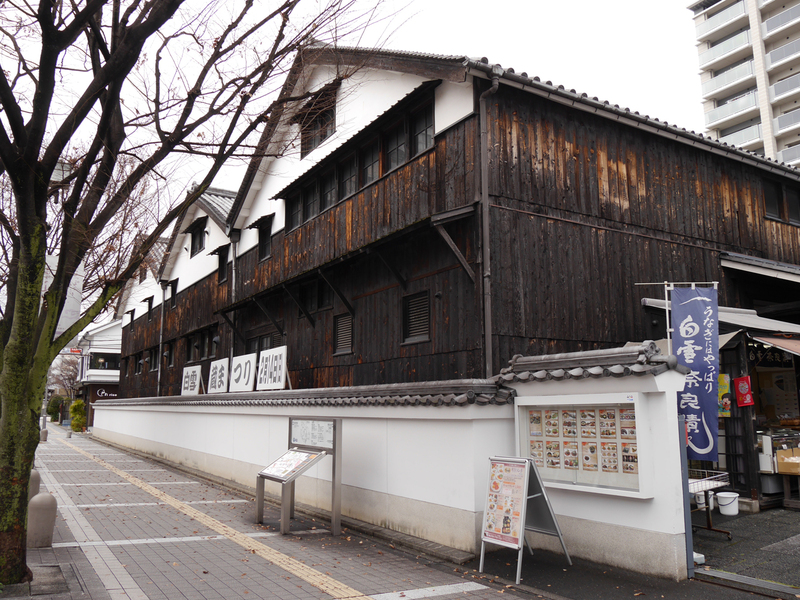 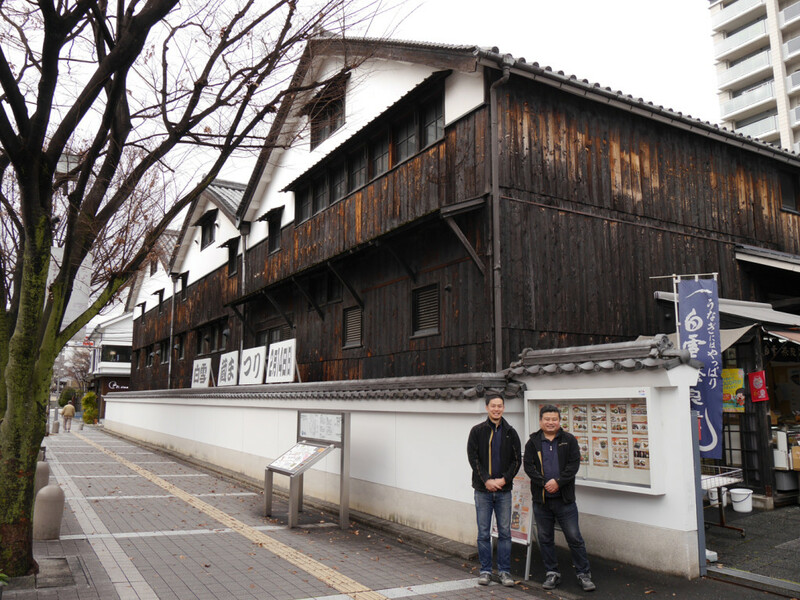 Konishi Brewing Co. is one of the oldest sake brands in Japan with a history dating back to 1550. 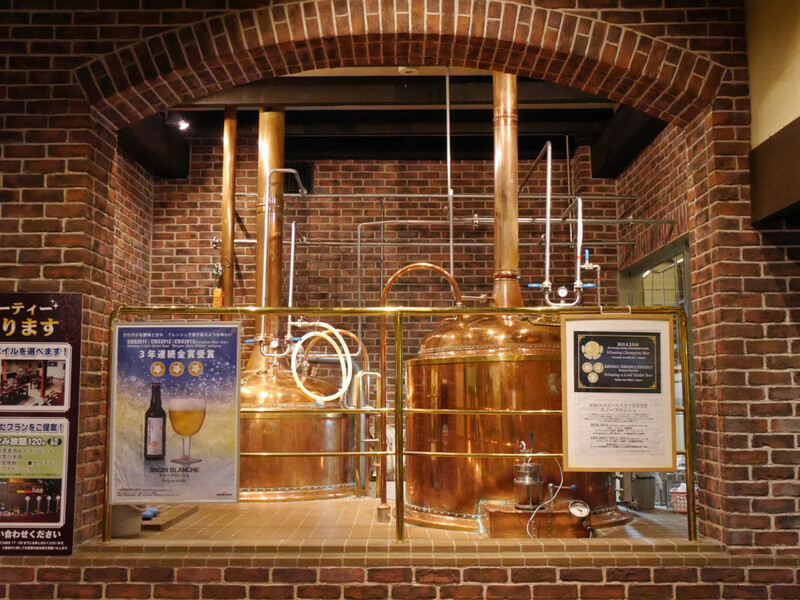 We opened ther beer brewery to help promote Itami City, which had suffered from damage during the major earthquake that occurred here in 1994. 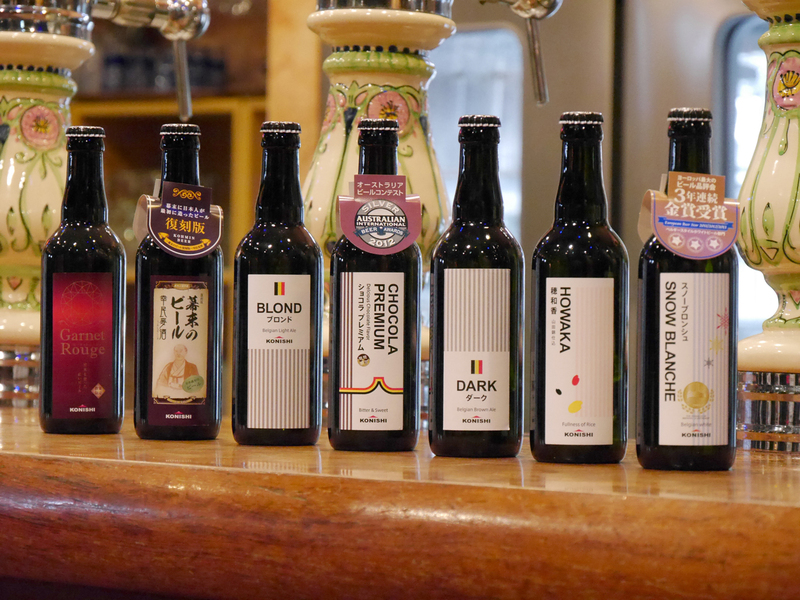 We use sake brewing techniques with our beer, and received the gold at the European Beer Star Award for three consecutive years in a row from 2011 to 2013.